A great first addition to our classic car portfolio; the client Anton Van Wyk first imported the classic from Australia as a red car. 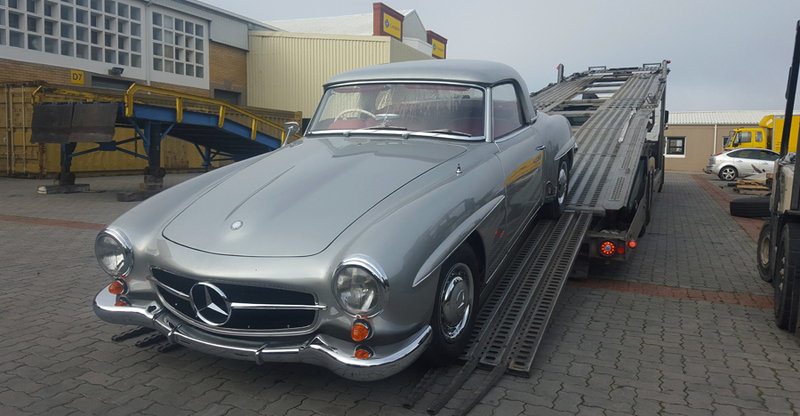 It underwent a full restoration and we shipped her back to Australia within 18 months as a silver bullet. 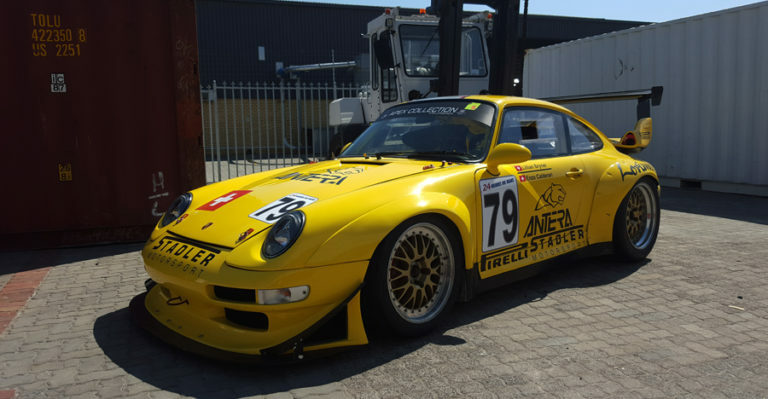 Michelle Grobler is an avid Porsche collector, she loves them! 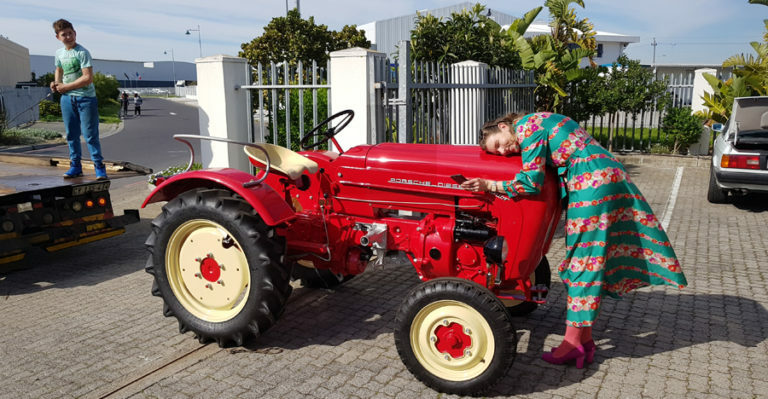 1958 Porsche 108K Junior Tractor is one of only two currently in South Africa. 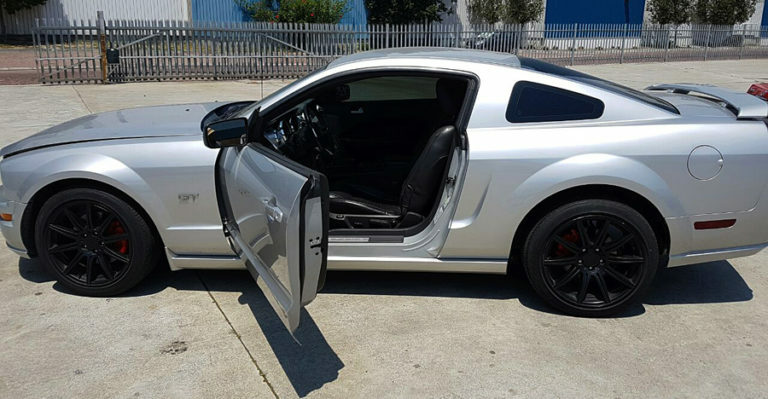 Koos Roslee's son worked in Dubai as a golf pro and he was able to bring his LHD car back as a returning resident to South Africa. 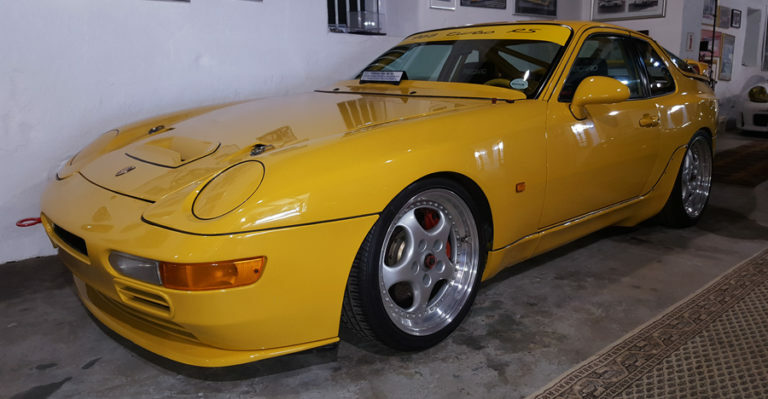 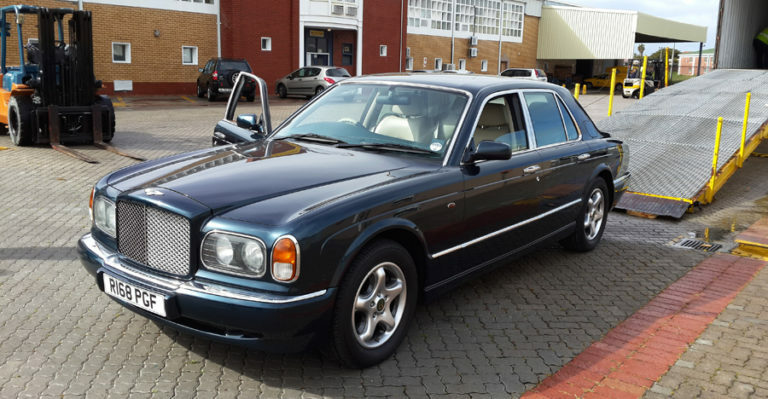 Classic car portfolio documents the remarkable motoring moments we have already experienced through our classic car projects since Vintage Car importers start in 2010. 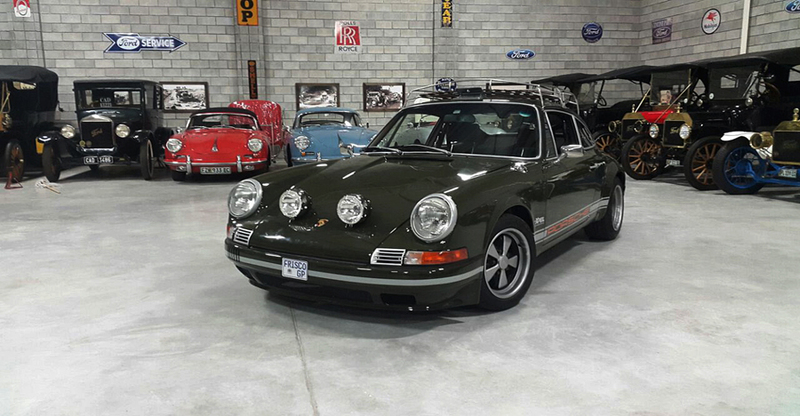 VCI’s classic car portfolio brings together a fine display of our favourite classic cars and clients. 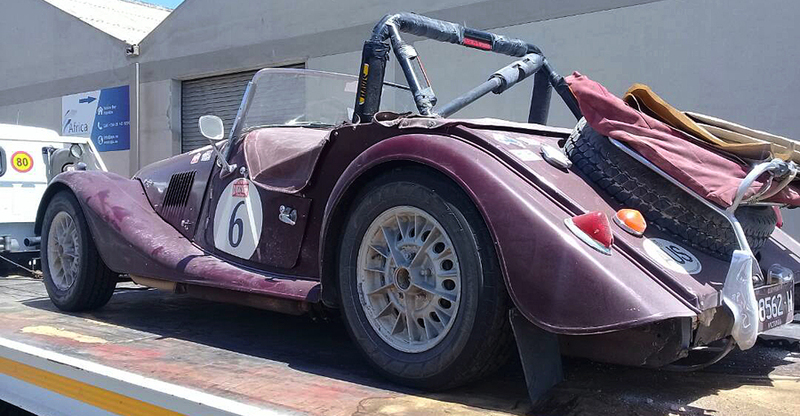 We believe in telling stories that matter to us through our classic car portfolio, as we ship and restore classic cars to make our kind of history at Vintage Car Importers.